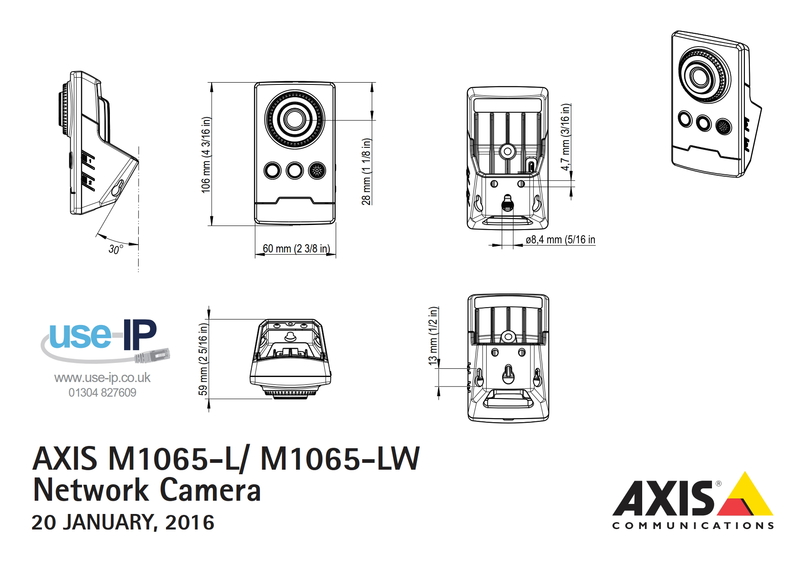 The Axis M1065-LW is a 1080p cube camera with built-in IR illumination for recording in dark conditions. The camera is non-PoE because it features Wireless communication & remote viewing. The camera is designed with 110° horizontal field of view so you can cover a large space with minimal devices and it can also be discreetly installed with the included bracket. other features include DC power supply, WDR and support for micro SD & Edge storage. This is an excellent little camera which produces high-quality video streams from a remarkably small camera body - which means it can be installed such that it is barely noticed.